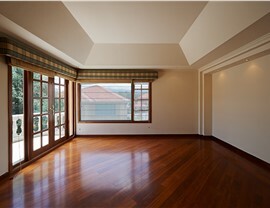 Wood windows offer the best in high-end style and traditional curb appeal for Long Island homes. 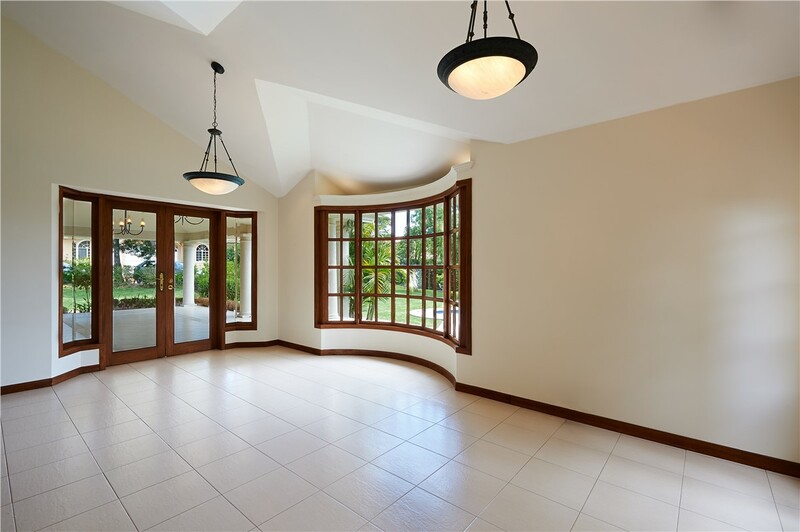 There are countless options to choose from when it’s time to replace the windows in your Long Island home, but nothing beats the incredible style and curb appeal of traditional wood windows. 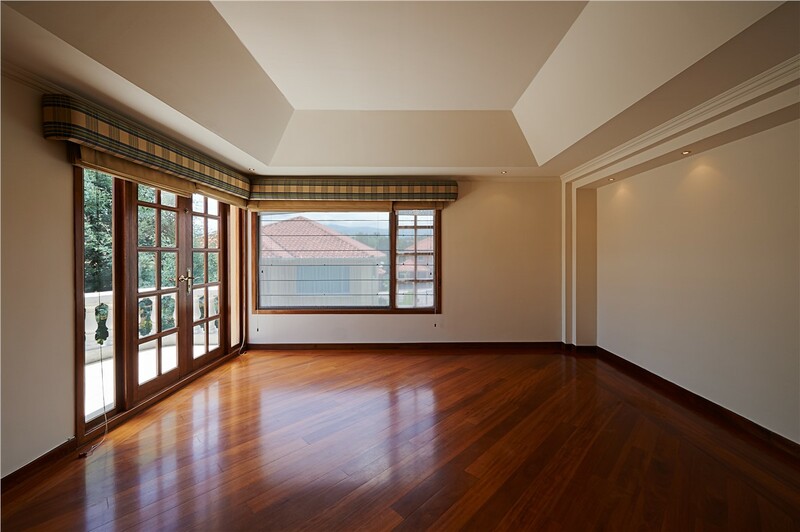 As the most trusted name for Long Island wood windows, Sunview Enterprises offers the quality products and expert installation service you’ve been searching for. 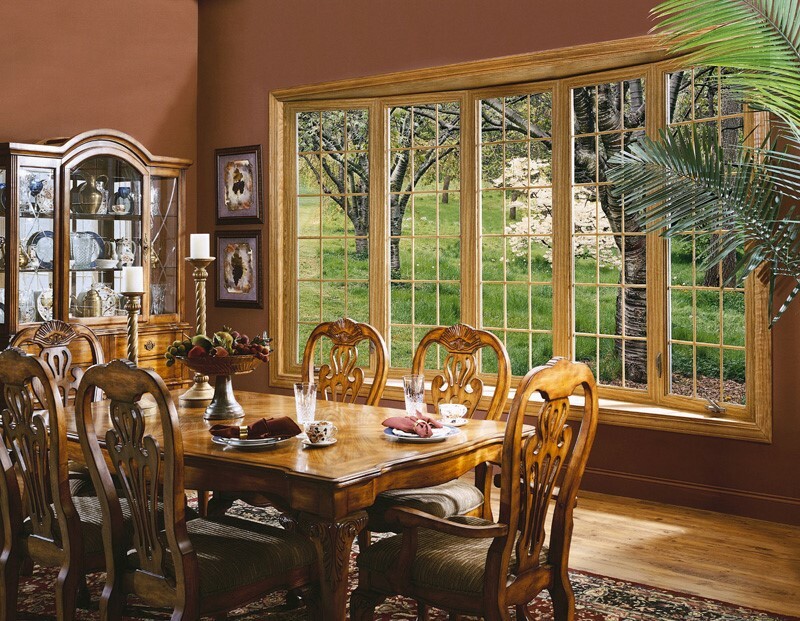 Choose from our expansive selection of highly durable, custom wood windows, and enjoy beauty, value, and efficiency that will last for a lifetime. 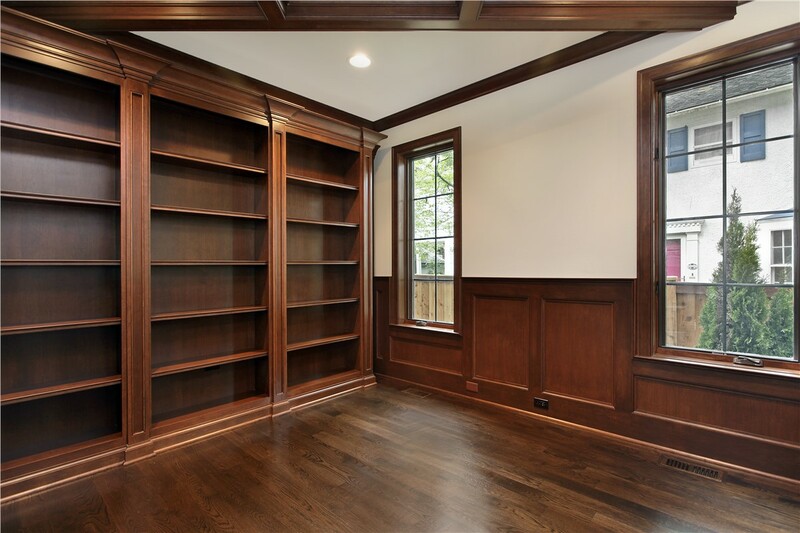 Wood windows add warmth and elegance to any style home, whether you live in a historic property or are seeking a rich custom look for new construction. With regular upkeep, replacement wood windows offer a lifetime of incredible curb appeal, and the expert crew at Sunview Enterprises can help you find the right product to meet your needs and fit comfortably within your budget. Lifetime warranties that protect your investment—even if you sell your home! 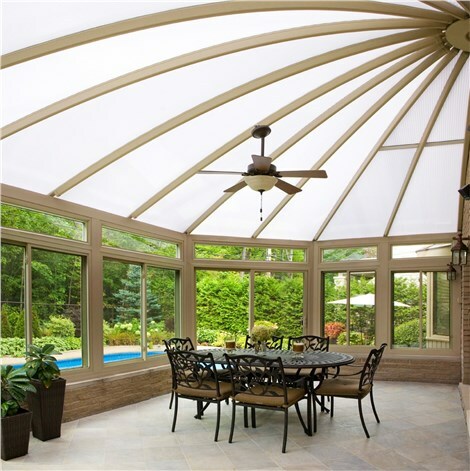 Getting the most out of your home means working with a trusted team of contractors, and you won’t find better team for your Long Island replacement windows anywhere else! 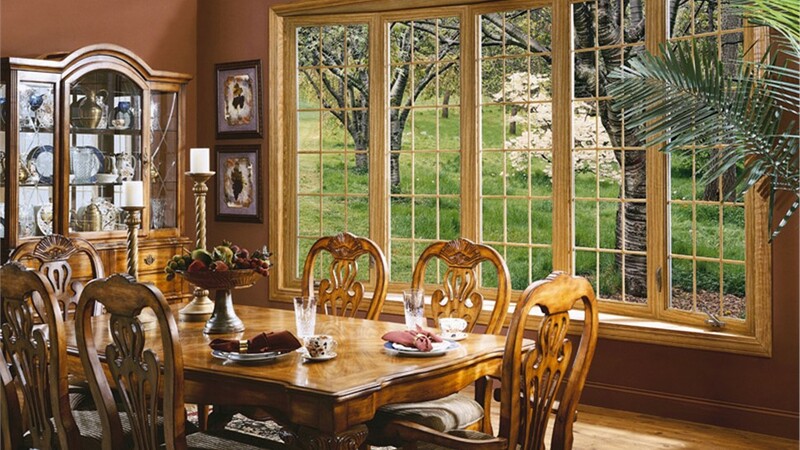 Give Sunview Enterprises a call today to learn more about the expansive selection of wood windows we carry, or submit our online form to request your free, in-home estimate!